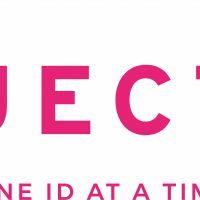 Join us as we change lives, one ID at a time. 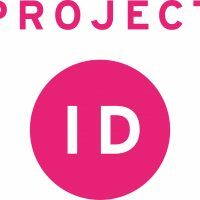 Project ID assists community members in obtaining photo IDs that help them lead fuller lives, including access to jobs, housing, medical care, and more. Our current volunteers regularly work during the hours of 8am-4pm Monday through Friday. The workload can be like light case work. The average case takes about 4 hours, including travel time, which is usually spread out over the course of a week or two. Volunteers are not required to do all the work for a single case and may share the load with other volunteers. Once volunteers are trained up and comfortable with their skill level, and they can set their own hours/schedule. Ideally volunteers will work together in pairs. You will never be asked to do anything on your own until and unless you are comfortable doing so. There are some required online training modules that will teach skills and competency in obtaining IDs and also introduce the technology we use to do so. You will also be required to submit a background check. After completing the introductory modules, we’ll have you shadow one of our experienced volunteers through a case or two. To learn more, check out our recent newsletter at https://tinyurl.com/yy6facc9 or join us for a monthly chapter meeting (open to all). We meet the first Thursday of the month at 7:30pm at Taste and See Coffee Shop, located at 546 Poplar St, Macon, GA.